Commercial roofs are generally flat. As such, these roofs don’t have the slope seen in most residential homes that allow water, ice, and snow to slide off. Fortunately, membrane roofs, made of thermoplastic or modified bitumen, protect commercial roofs. In 2009, construction at the AT&T Stadium, home to the famous Dallas Cowboys in Arlington, Texas, was completed for one of the most impressive roofs seen in history. The roof was the steepest retractable roof ever constructed, and it was protected by membrane roofing. If a roof that opens is protected by membrane roofing, then it stands to reason that other commercial roofs can benefit from this type of roofing material. One of the most important benefits of installing a membrane roof is its ability to save business owners money. These roofs are cooler; therefore, they keep the insides of a building cooler compared to other types of commercial roofing materials. With white membrane roofs, business owners get the added benefit of the roof reflecting the rays of the sun. By installing a membrane roof, business owners can reduce the use of their air conditioner during the summer months, which will reduce the cost of their business operations. Membrane roofs offer better protection compared to other types of roofing material. Constructed of rubber and made thicker than other types of roofing materials, these roofs are nearly impenetrable. It would take years and years for rain, snow, and sleet to penetrate a well-constructed membrane roof. 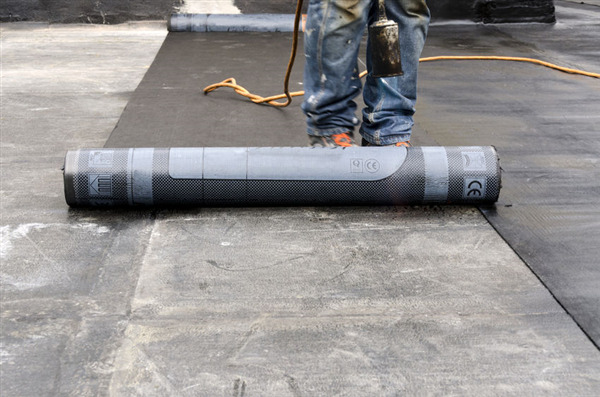 With such durability, business owners won’t have to worry about being plagued with constant roofing repairs, which can save them money in the long run. At A Plus Roofing, we understand that choosing a membrane roof is an investment. However, it is an investment that business owners will see pay for itself many times over. If you want to learn more about membrane roofs and how they can benefit your business, give us a call. We have years of experience in the construction industry, and we are happy to provide you a solution for your construction project.